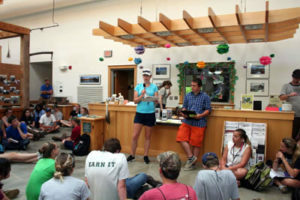 The Resource Conservation Workshop is a weeklong intensive study and hands on conservation workshop requiring student application and participation in a wide range of conservation topics. 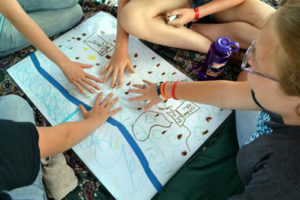 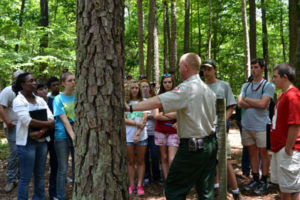 The workshop is intended to engage students to learn about natural resources and their management in today’s environment. 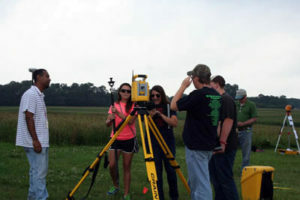 Students participate in field study, tours, hands-on sessions as well as evening activities that focus on college-decision making and career decisions. Awards and scholarships are won and presented to the students under several awards programs. 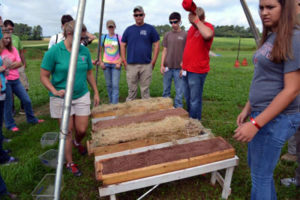 The Resource Conservation Workshop students stay on campus at NC State in dormitories and attend workshop sessions in Williams Hall, Lake Wheeler Soils Field Lab as well as field studies at Falls Lake State Recreation Area and Clemmons State Educational Forest in Clayton. 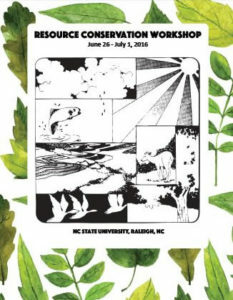 The Resource Conservation Workshop is sponsored by the N.C. Association of Soil and Water Conservation Districts in conjunction with the Hugh Hammond Bennett Chapter – Soil and Water Conservation Society of America, N.C. Soil and Water Conservation Commission, Division of Soil and Water Conservation and the Soil Science Department of N.C. State University. 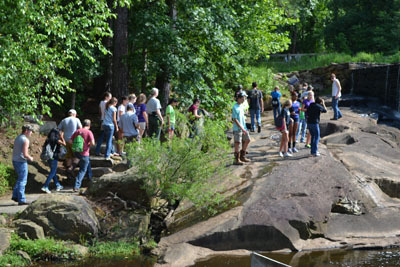 Students devise their own erosion control methods to prevent soil run-off into the waterways. 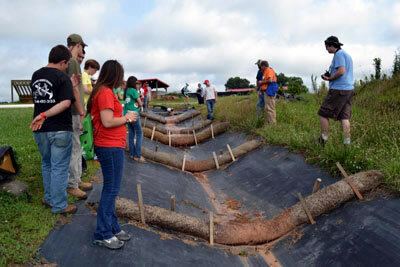 Observation of best management practices on ditch line to manage sediment in the runoff. Tree identification helps foresters begin to make land-use and management decisions. 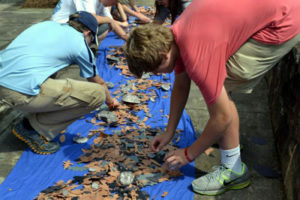 Seeing how all the pieces connect. Surveying the land and understanding how to put in best management practices. 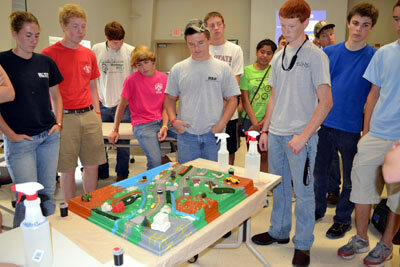 Students presenting their land-use plan while other debate the pros and cons.